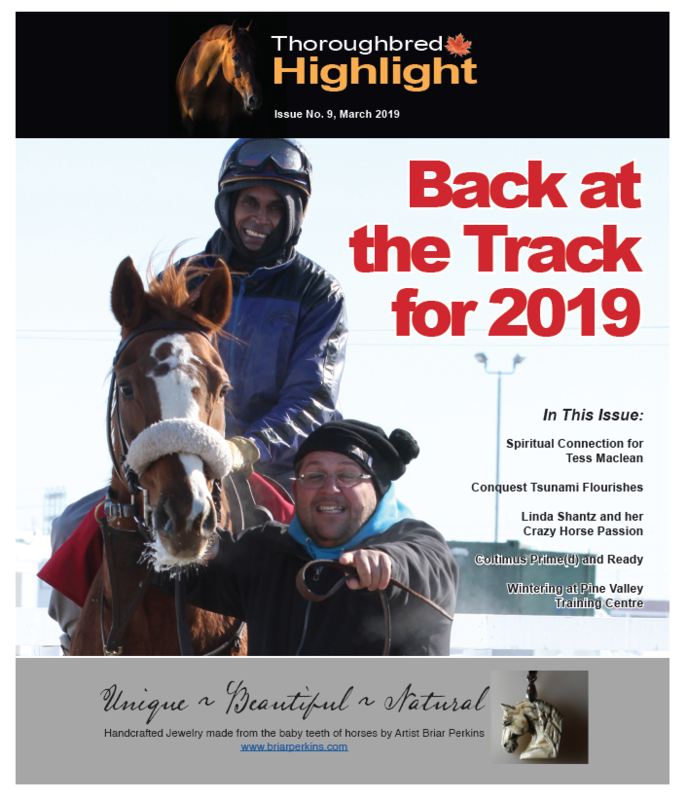 Sign up for a Email Notifications or complete the form at the bottom of this website page and we will let you know about each new online issue of Thoroughbred Highlight. 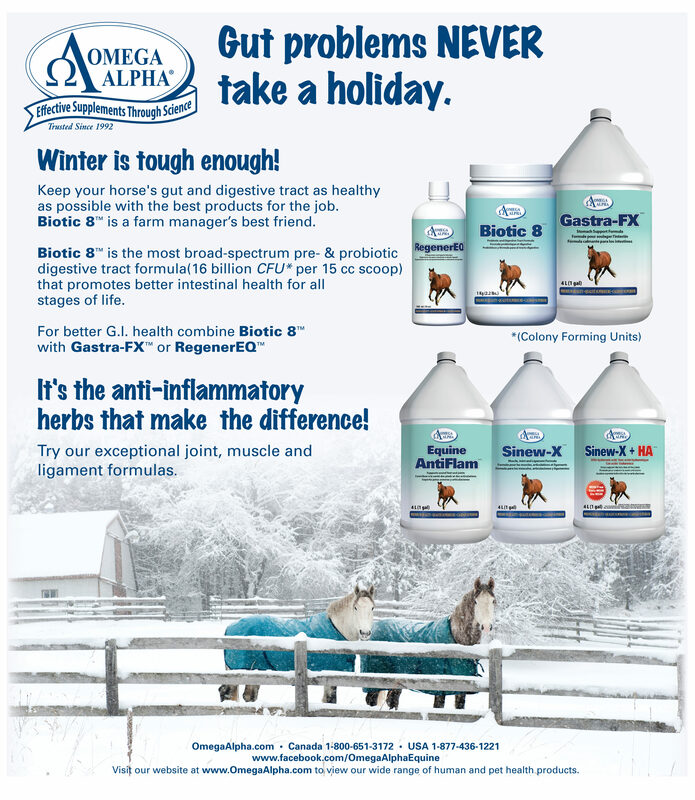 Printed copies are available at the racetracks. Linda still has the drawing. Age 4 in Montreal where she was born, horses, flowers, and the sun were the subjects of her elemental passion for drawing and painting. Self professed as horse crazy, artist Linda Shantz did not have the usual physical exposure to horses at an early age as most counterparts who claim the same addiction. 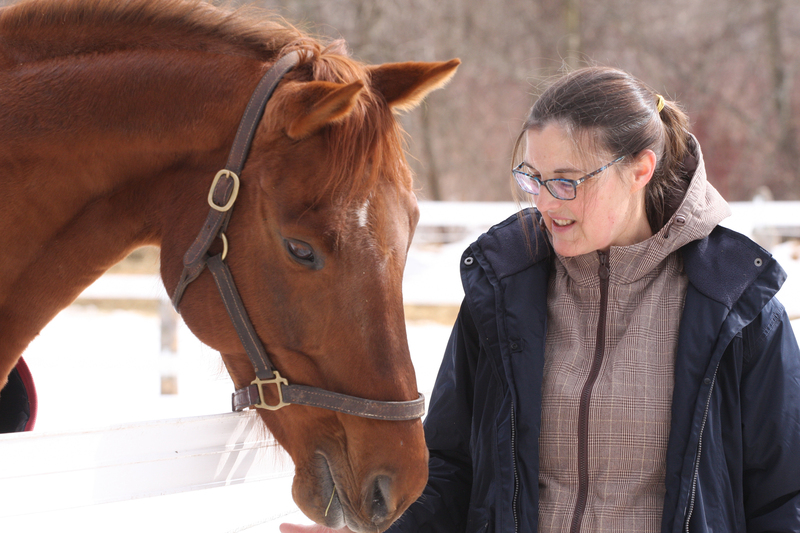 Living in Brampton, Ontario by the age of 6 her mother had begun reading to Linda books by Marguerite Henry; Black Gold, King of the Wind as well as Walter Farley’s Black Stallion series of books thus further fuelling her passion for horses. Theresa Maclean knew that something was going to happen. Her late husband David was coming to her in dreams. But she didn’t know why. David Maclean, a thoroughbred racehorse trainer for more than 30 years, passed away at age 49 in August 2007 survived by Theresa (Tess) and their two teenage sons. From the people that brought you The Game Thoroughbred Community Newspaper, we are pleased to be back bringing you all the stories and profiles that you loved in The Game. Thoroughbred Highlight will focus on all that is interesting and exciting in Thoroughbred Racing in Canada. Thoroughbred Highlight will be posted online and printed copies are available at the racetracks. Sign up for Email Notifications and we will let you know when there are new exciting posts or updates. Subscribe Today and we will mail you each printed issue. We're happy to be back and are looking forward to bringing you the next generation of excitement for the Thoroughbred racing game. Sign up for Email Notifications Today!